This literally is the best view in the world. 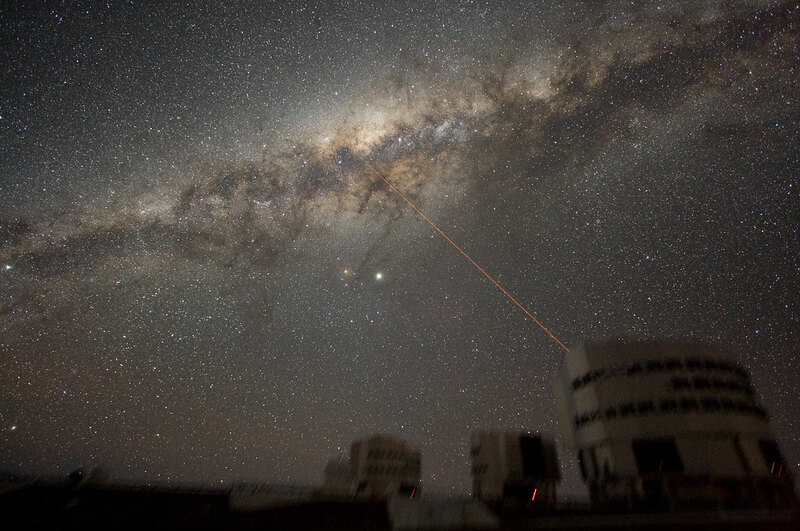 It’s the galactic core of our own Milky Way Galaxy, as seen from the Paranal Observatory. You are looking straight out into the cosmos and across the center of your own galaxy. And you thought the Blue Ridge Parkway was impressive? From there, you can see for miles. From here, you can see for light years.